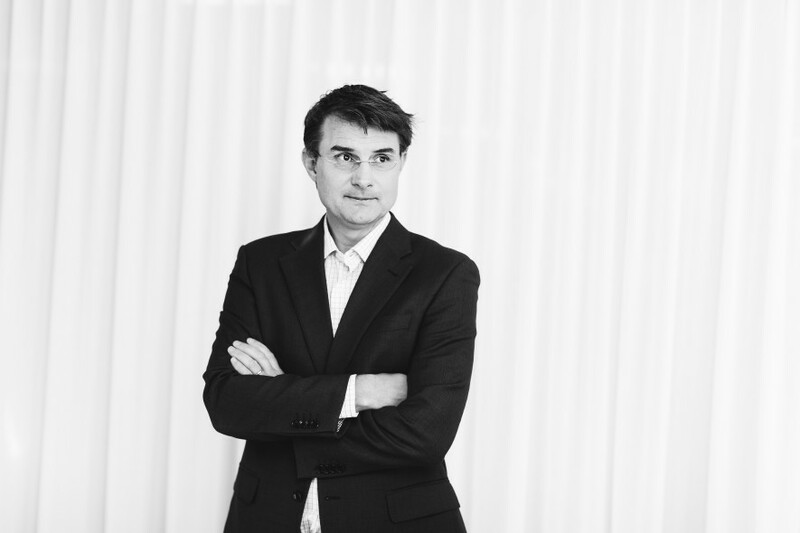 Christian joined Norvestor in early 2010 as an Investment Director and became Partner in December. He has a civil engineering background and worked professionally as an engineer in the US and then in operational management positions in Norway. Following his MBA he joined McKinsey & Company, and from there went on to the investment bank H&Q Norden. Christian was instrumental in the successful development of Norwegian energy company Eneas Energy which was later sold to an international private equity fund. Current board responsibilities include chairmanship of NetNordic, Roadworks, and Robust.